The ladies that I have had the pleasure of waited on me and my husband everytime we have come into the shop they are so personal and kind! Not only do you ask them or tell them how your feelings and they say is will help and yes I get home and they were right it's just what we needed! So thanks for all your kindness! Love the girls that work here. Even when busy always willing to help out the customers. The staff is always friendly and super knowledgeable about the product on hand and it changes constantly! The prices can't be beat. Great service. The people are always very nice and helpful. Great flower and dabs at affordable prices. 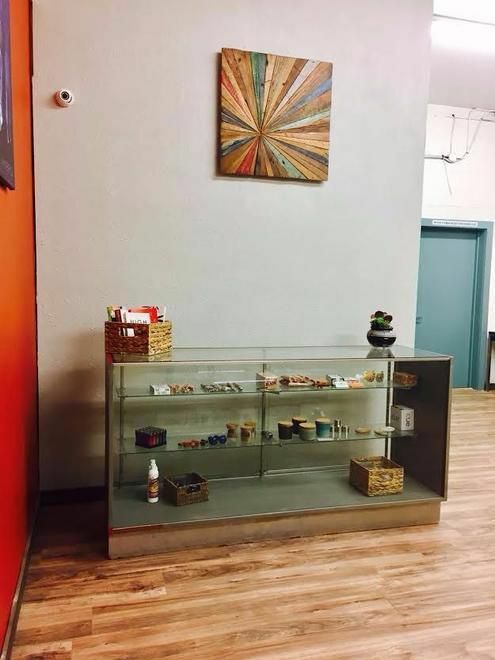 Seems like there's something for everyone in this dispensary. I don't go anywhere else. Try it out! So I’m a little late on writing this review, but they really do deserve the ratings that I gave on this review so here it goes! I do have another shop that I usually go to but it’s a little further out from where I live. Out of all the shops in town though, High Mountain Rec is by far the best choice to find great quality products. Every time I have gone in, I’ve gotten nothing but awesome customer service. 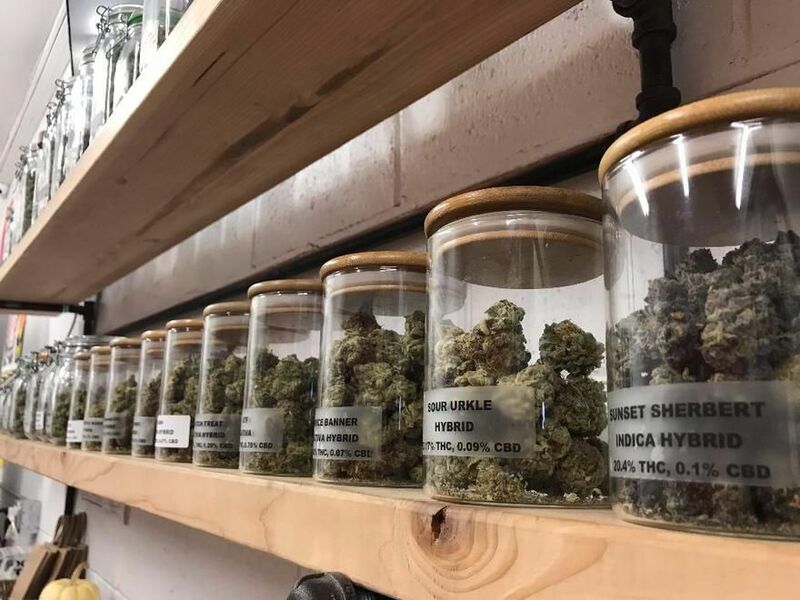 I hate to say that I’m a very picky smoker, but I am and when I go in anywhere I usually ask to look at as many oils as possible so I can actually look at the product and get a good comparison at terp percentage! Online menus with info can only go so far, having everything right in front of you just helps I think! Everything I asked to look at though, they brought it out without any sighs or nasty looks. They also had something to say about every single product I asked to see, it being what they thought of flavor, high, or even just had information on the strain. We had a good conversation about the market and where it’s going and it’s just nice to see the customer service that was delivered that day I went in! This is the best dispensary in The Dalles, Oregon (one of 4 shops).. The proprietor/owner/service person, is also a grower, very informative, and this is a great shop.. I felt very well taken care of. They gave me a veteran and senior discount.. Thank you for that. Great people and better bud!